Chris and Sherri have been dog owners and have enjoyed dog training as a hobby for several years. After working in their respective careers for over a decade, Sherri, an attorney, and Chris, a paramedic and nurse, decided it was time to do what they enjoy most, working with dogs. 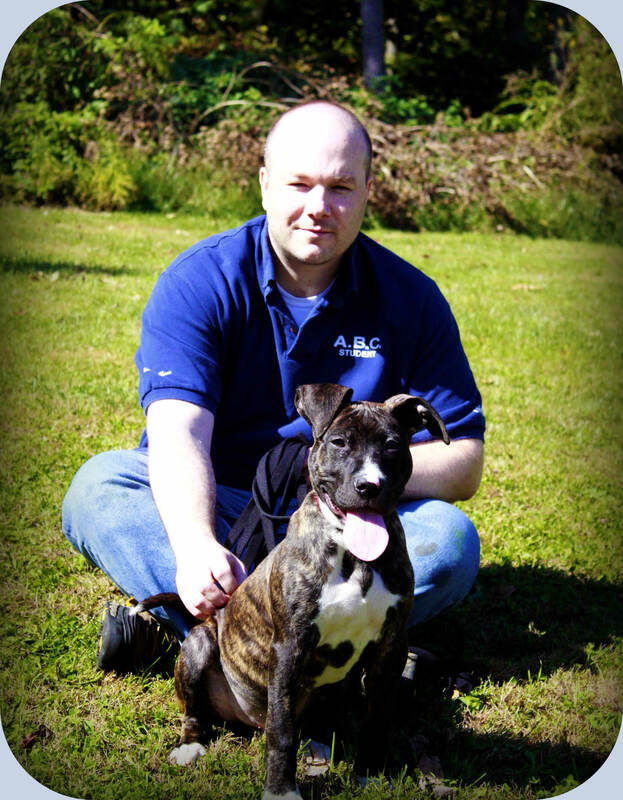 Chris had previously studied animal behavior at Georgia Southern and both Chris and Sherri attended Animal Behavior College and obtained certificates in dog training. Chris and Sherri also have certificates in dog First Aid and CPR from Pet Tech. 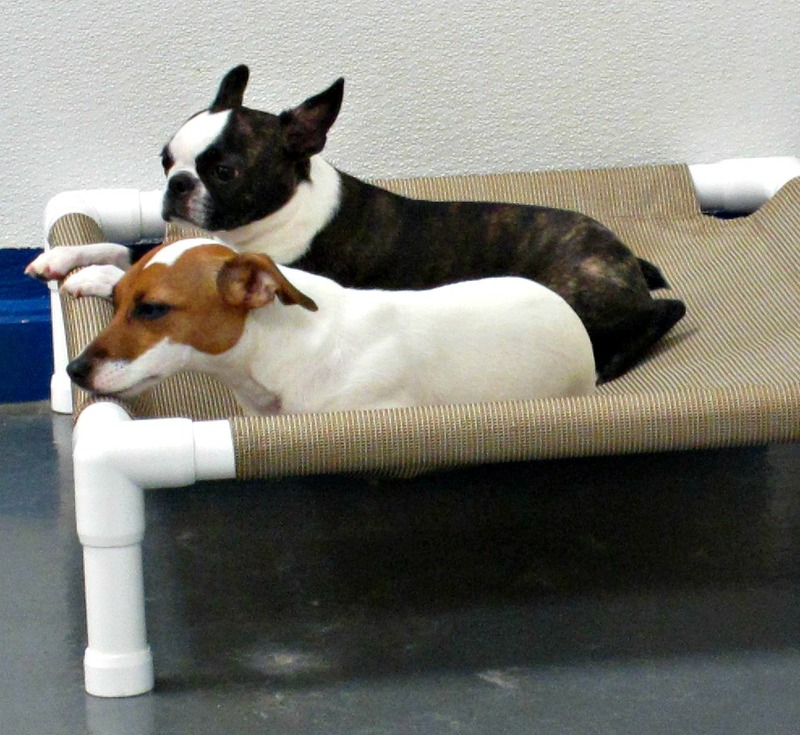 Waggerz’ Lounge was designed for a dog’s comfort and safety, giving owners peace of mind when they leave their 4 legged family for a day of fun or an extended stay. 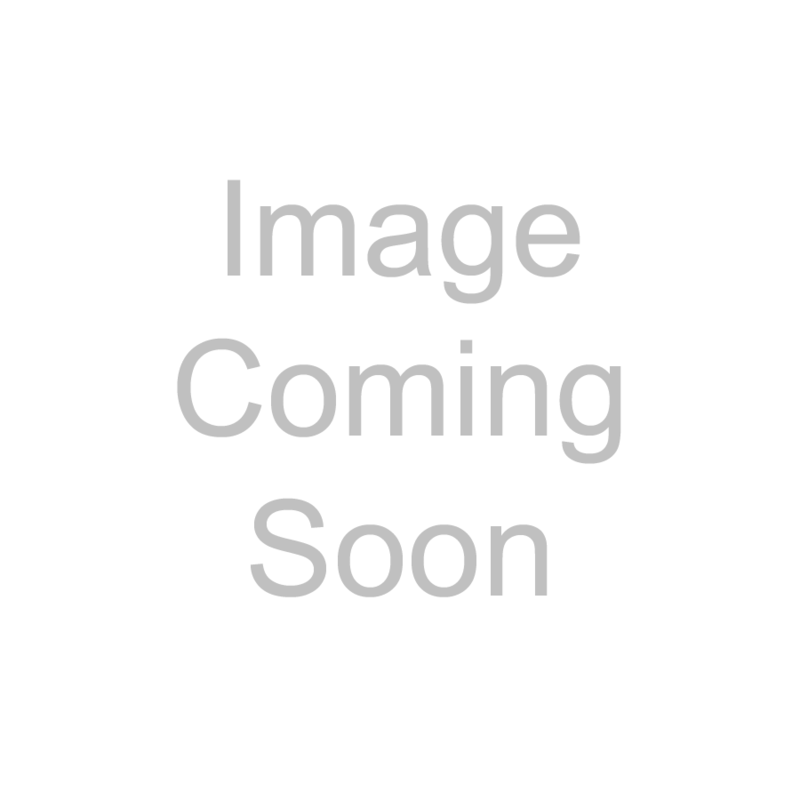 Owners can choose from boarding their dogs in a luxury suite with an elevated bed or their dogs can sleep in a cohabitational environment with other dogs staying the night. Dogs in daycare are separated by temperament and size and have access to 2 large outdoor play areas. 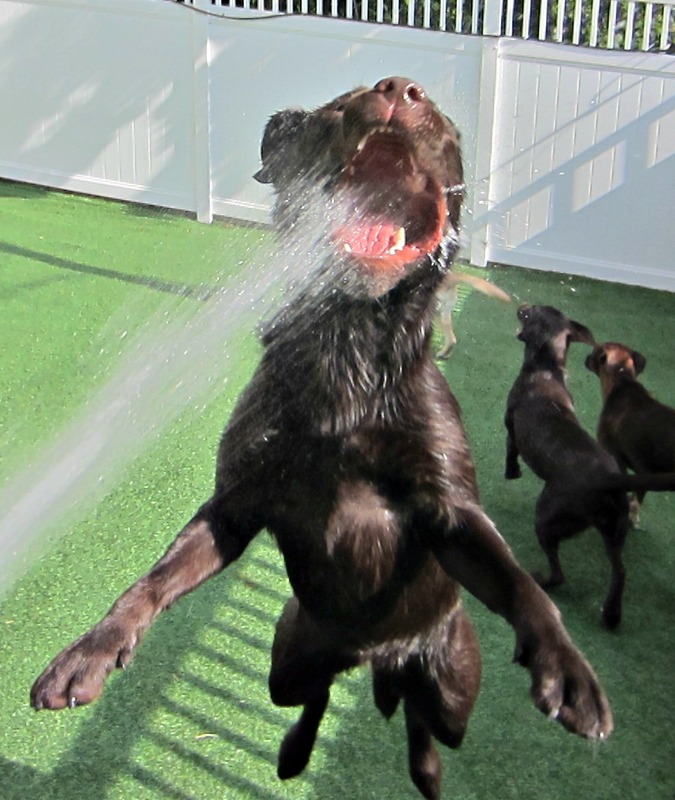 The outdoor play areas have artificial turf to keep dogs clean and prevent the spread of germs. All of the play areas are enclosed with 7ft high privacy fences to ensure the safety of all dogs attending services. The outdoor areas also have a water misting system spraying a light water mist to keep the outdoor area cool in the summer. The indoor facility includes over 5000 sqft of play area, 2 indoor training rooms, and a 2,200 sq ft area with 30 luxury boarding suites. The facility is also staffed overnights to ensure the safety of boarders and the building is equipped with indoor and outdoor HD cameras with night vision. At Waggerz’ Lounge we ensure your dog’s safety and comfort are a priority. Most owners find the hardest part of bringing their dogs for daycare or boarding is getting their dogs to go home! We encourage dog owners considering our services to attend a tour. Our tours are given on Saturdays and start promptly at 11am and 2pm. Waggerz’ Lounge is located at 17 East Mountain Street, near West Boylston Street (Rte12) and across the street from Abbott VCA (across Burncoat St.). We are off exit 2 on 190 West, turn right at the end of the exit ramp and go to the 3rd light (West Boylston St / Rte 12), go thru the light and we are in the second plaza on the left. 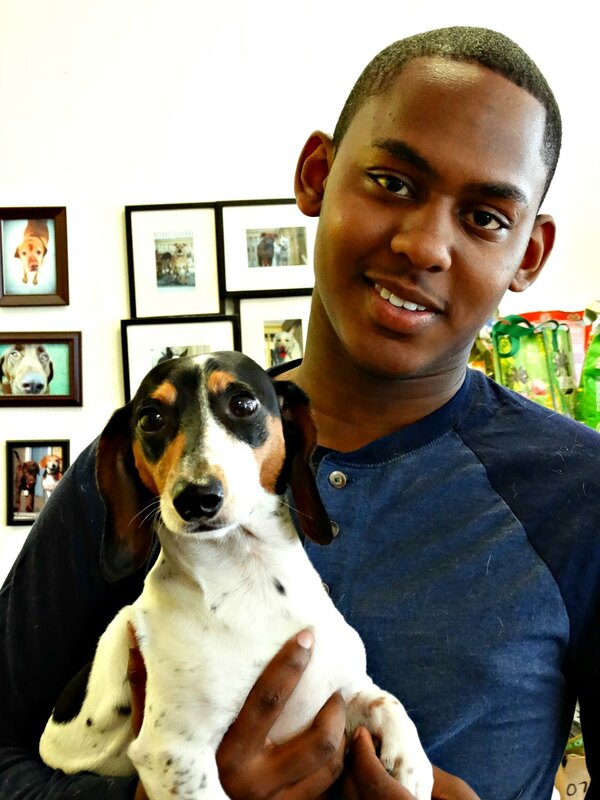 Junior has 3 years experience working in a kennel for a dog breeder in another country. Junior is finishing high school. Jaimee Lemoine has 3 years of experience working as a dog handler and is the proud owner of 3 dogs: Pepper a Rottweiler mix, Nanuk a Husky mix, and Bandit a boxer. 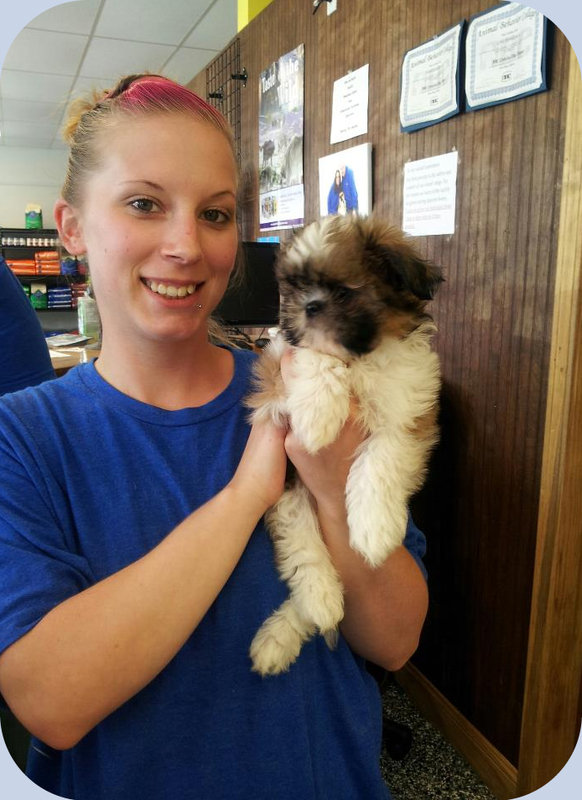 Ashley has 5 years’ experience working on a farm and 2 years working with dogs in daycare and kennels. She is the proud owner of a Siberian Husky named Oakley. Lauren has 3 years’ experience working with dogs in a local shelter. 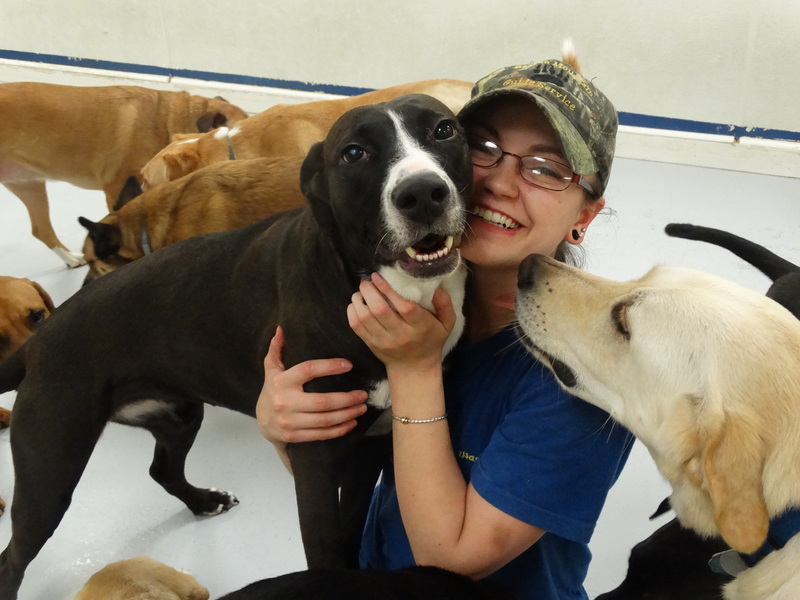 Lauren also has 2 years’ experience working with dogs in a Veterinary office and kennel.